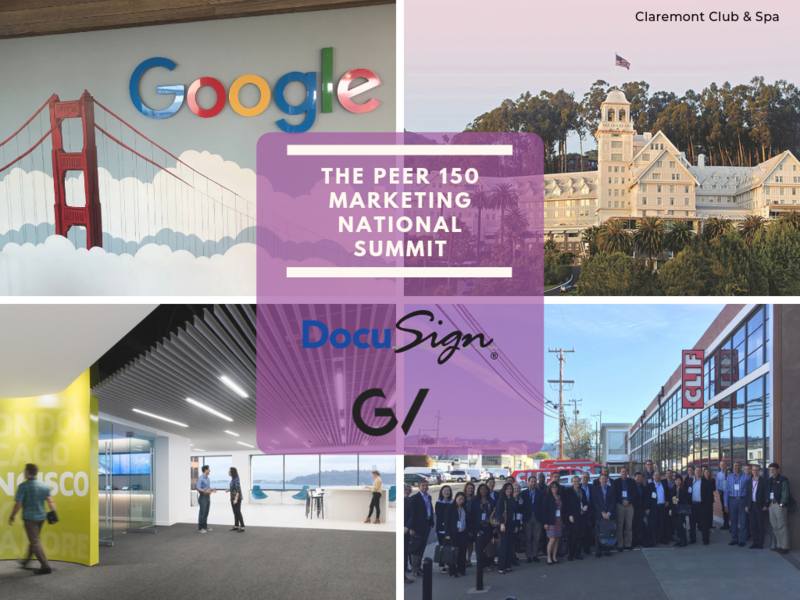 The members of The PEER 150 are honored to host a destination event of networking, content, and company headquarter visits in the Bay Area November 6th-8th, 2019. Attendance is reserved for current members of The PEER 150 as well as select guests and colleagues approved by our PEER 150 team. The event will be filled with unique and exclusive access to DocuSign & GV (Google Ventures) HQs with unfiltered discussions and content. It is also a chance for our members to network and share ideas.